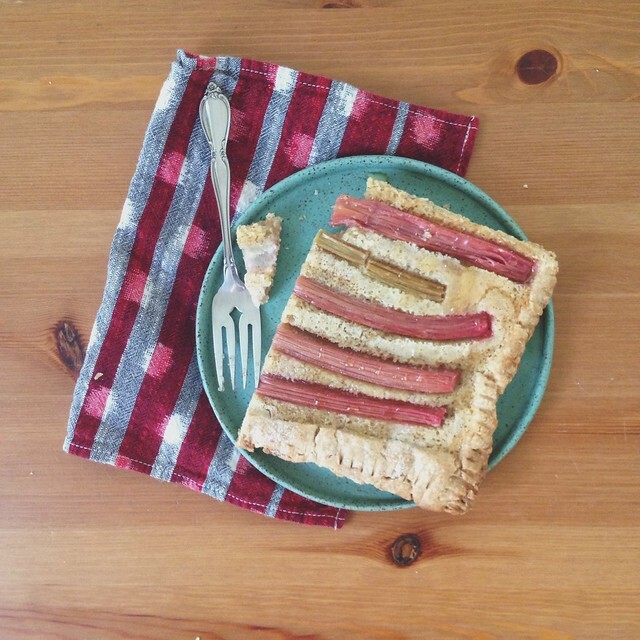 - Baked said rhubarb tart and it is delicious! - Jesse baked two more loaves of bread in between a variety of other things. - Helped out with a friend's ballet schools' dance performance and it was wonderful! - Looked at a few apartments (moving may be on our horizon...wahh wahhh.... getting priced out of our neighborhood and gentrification stinks). Boston housing is INSANE right now, everywhere is so expensive and I think it's only going to get worse. No, I'm not stressed about this...promise. - Almost finished So Long and Thanks For All the Fish Audio Book. I've listened to this so many times and it's still just as funny. - We are considering....canceling our internet at home! Does anyone else not have internet at home? I think it would be amazing.